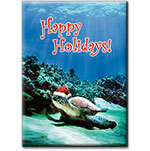 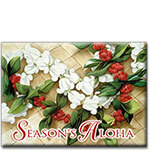 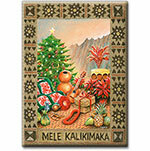 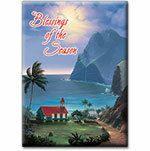 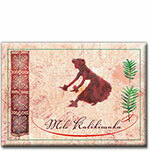 We offer a variety of Badge Magnets featuring a selection from our bestselling Hawaiian Christmas images. 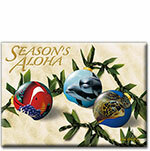 These are superior quality magnets mounted on a metallic core with strong adhesion. 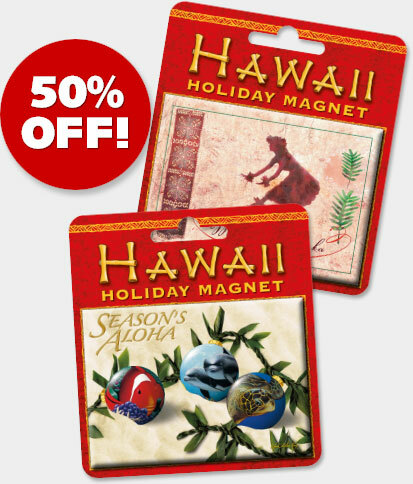 Each Magnet is 3.5" x 2.5"
NOW ON SALE 50% OFF!